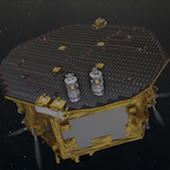 LISA Pathfinder is paving the way for future missions by testing in flight the very concept of gravitational wave detection: it will put two test masses in a near-perfect gravitational free-fall and control and measure their motion with unprecedented accuracy. 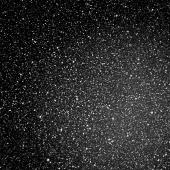 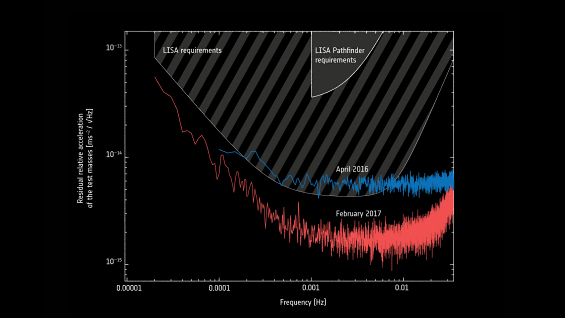 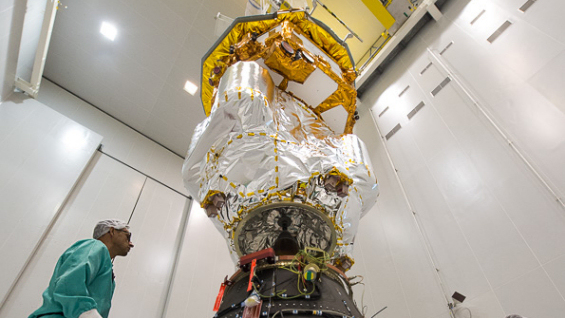 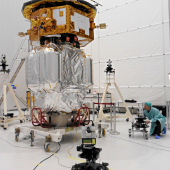 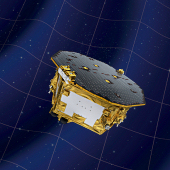 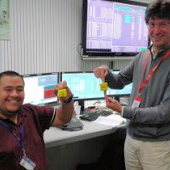 LISA Pathfinder is using the latest technology to minimise the extra forces on the test masses, and to take measurements. 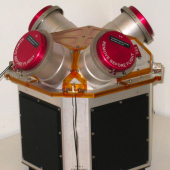 The inertial sensors, the laser metrology system, the drag-free control system and an ultra-precise micro-propulsion system make this a highly unusual mission. 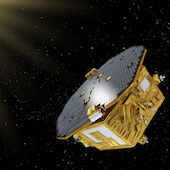 LISA Pathfinder is an ESA mission, which also carries a NASA payload.